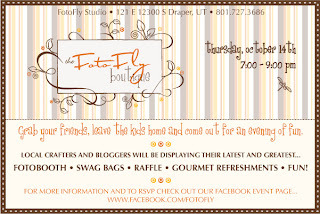 Shyloh Belnap: We are going to be at Fotofly! 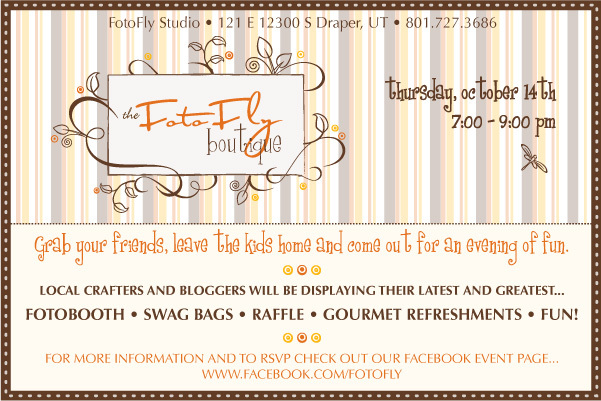 We are going to be at Fotofly! I know the owner of Fotofly. He is an awesome guy and I can't wait to get out to Utah to have pictures taken in his beautiful studio!